Aaron H. Swartz (November 8, 1986 ? January 11, 2013) was an American computer programmer, writer, archivist, political organizer, and Internet activist. Swartz co-authored the "RSS 1.0" specification of RSS, and built the Web site framework web.py and the architecture for the Open Library. 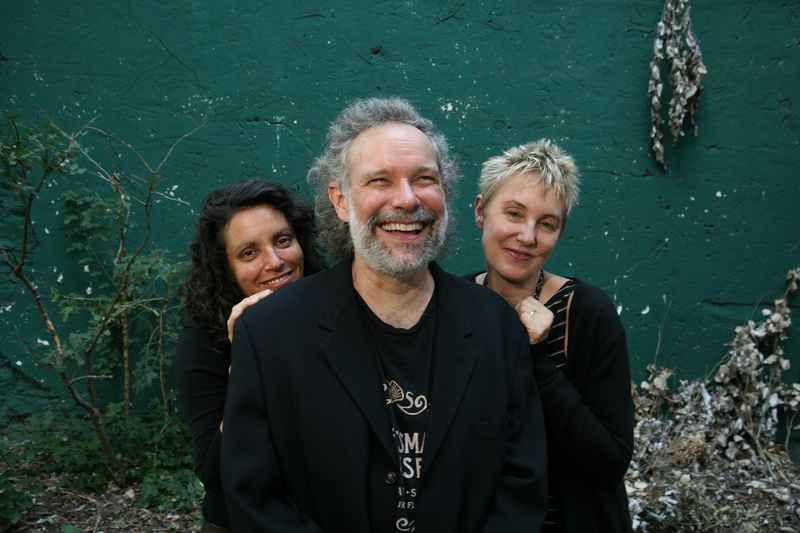 Eliza Gilkyson, John Gorka and Lucy Kaplansky come together as Red Horse on this brand-new collaborative project from three of the most revered songwriters in folk music. Inspiring and paving the road for countless musicians and songwriters on the road today, having these three talents converge on one record is a folk fan's dream album. Red Horse's sparse instrumentation allows these three distinctive voices to carry the magic of the music that is awash in great harmonies and songwriting. Each of these legendary singer/songwriters solos on classics first made famous by the other two members. Lucy gives a haunting performance of Eliza's "Sanctuary," John takes the lead on Lucy's "Don't Mind Me" while Eliza performs John's "Forget to Breathe" which has never been released on Red House before. Red Horse showcases new material from all three, covers they have never before recorded as well as revisiting and rearranging a couple of early classics. Red Horse is the result of three veteran songwriters and good friends coming together to make music. 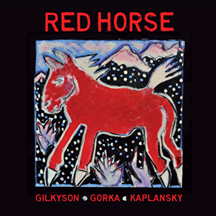 With Red Horse Eliza Gilkyson, John Gorka, and Lucy Kaplansky give us a collection of songs that solidifies their place as three of folk music's great songwriters.